1. 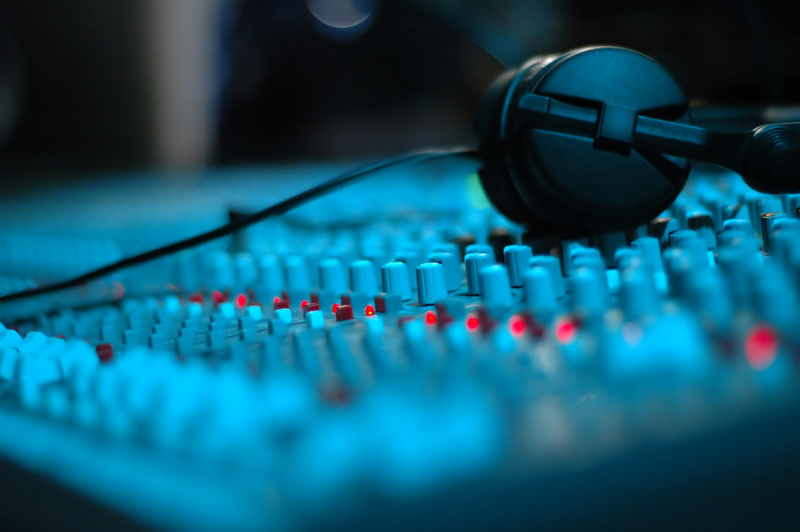 Make sure your audio tracks are free from, hiss, hums, crackles, pops or any other unwanted noise. Spend some time taking care of any non-creative editing tasks so that the mixing process is creative and musical. Seperating creative and non-creative tasks helps you stay focused for longer. 2. Monitor quietly. Find a reasonable listening level that’s not too loud and stick with it. This way you’ll avoid ear fatigue and will remain objective about your mix for longer. It’s important to take periodic breaks. Have a cup of tea, go for a walk, get some lunch etc. When you get back to your mix you’ll hear things you missed when you were doing that 8 hour stretch. 3. 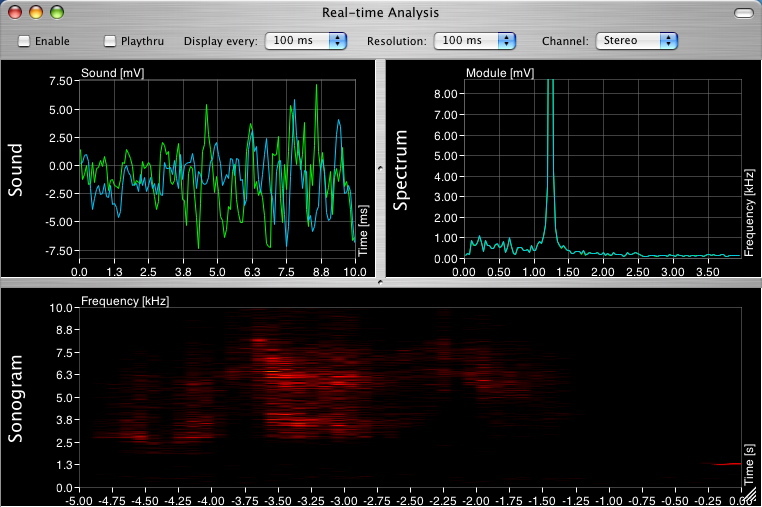 Monitor in mono from a single source point. It’s much easier to balance instrument and effect levels when they are superimposed on top of each other rather than spread between your speakers. Press the mono switch on your audio interface and turn one of your speakers off. Now balance your levels. 4. Use compression. 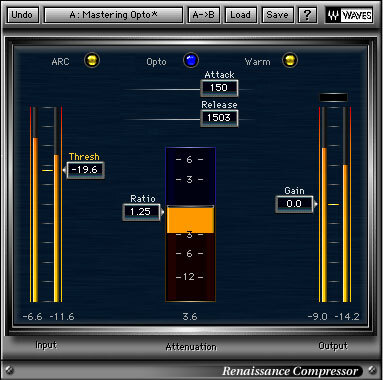 Compression, when used properly, will put a limit on the maximum output of the audio signal. This can help maintain an even balance throughout an audio track. For example, you may have recorded a particularly dynamic vocalist who jumps from singing quietly on one word to very loud on the next. 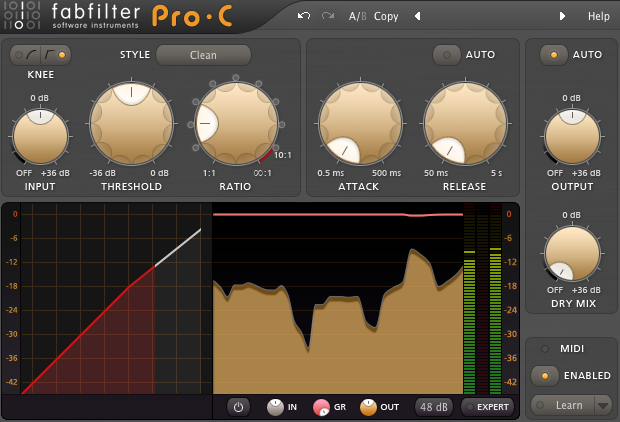 Compression will reduce the gain of the louder word making it’s volume level the same as the quieter one. 5. Use reference material. 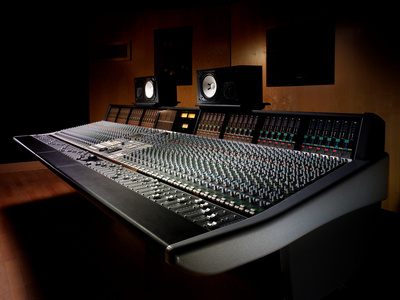 Periodically refer to a commercial recording in the same style as the track you’re mixing. If you are mixing an electro pop track for example, switch to a track that’s current and in the same style. Listen carefully to the levels and eq of the various instruments and voices. Listen to how effects such as reverb, delay and modulation are used and generally try to get a feel for how the overall picture was painted.